What goes better with your morning coffee than a moist, crumbly slice of coffee cake? 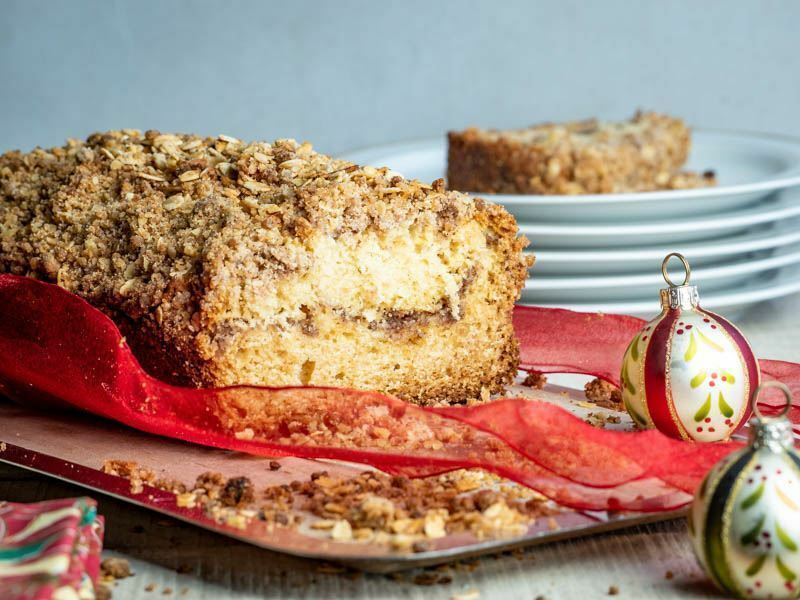 With the holidays approaching, family gatherings and friendly parties will have coffee a-plenty, and you can be the star of the party by bringing this simple, delicious coffee cake that will have even non coffee drinkers delighted. If you happen to have any leftovers (or if you’re clever and make a double batch), you can brighten each morning in your household with this tempting, tasty treat. What goes better with your morning coffee than a moist, crumbly slice of coffee cake? 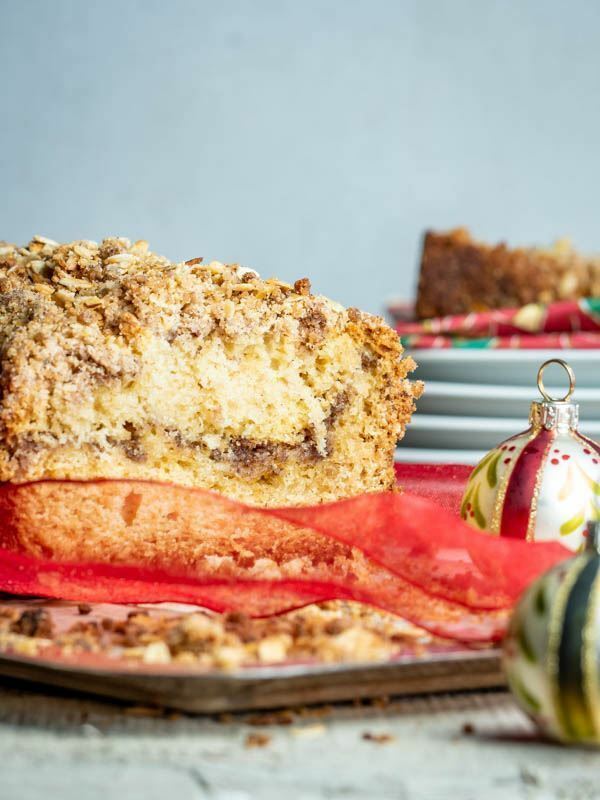 With the holidays approaching, family gatherings and friendly parties will have coffee a-plenty, and you can be the star of the party by bringing this simple, delicious coffee cake that will have even non coffee drinkers delighted. In the bowl of a mixer, cream together the butter and sugar. Add vanilla extract and egg, continue mixing until smooth. In a separate bowl, mix together the flour, baking powder and salt. Add one half of it to the mixer, and when mostly combined, start pouring in the milk. Once the milk is mostly incorporated, add the rest of the flour. For the filling: in a small bowl, mix the softened butter, flour, sugar and cinnamon until you get a grainy consistency. For the crumble: Mix the softened butter, oats, flour, brown sugar and cinnamon with your fingers or a fork until the crumbs form. Grease a large loaf pan. Pour in half of the cake batter and spread. Sprinkle in the filling and cover with the other half of the cake batter. Sprinkle the crumble over the top and press lightly so it adheres. Bake in preheated oven for 45-50 minutes, until a toothpick inserted into the center comes out clean. Now that you’ve baked your delicious treat, the holiday scent is wafting through your home. You may have to put up special barriers around the cake to keep it safe until the next holiday party. 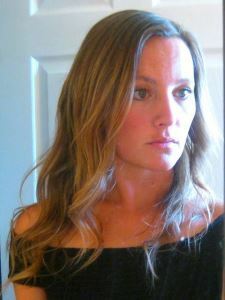 Of course, now that you’ve made it once, you’re a pro and you can easily whip up another cake. 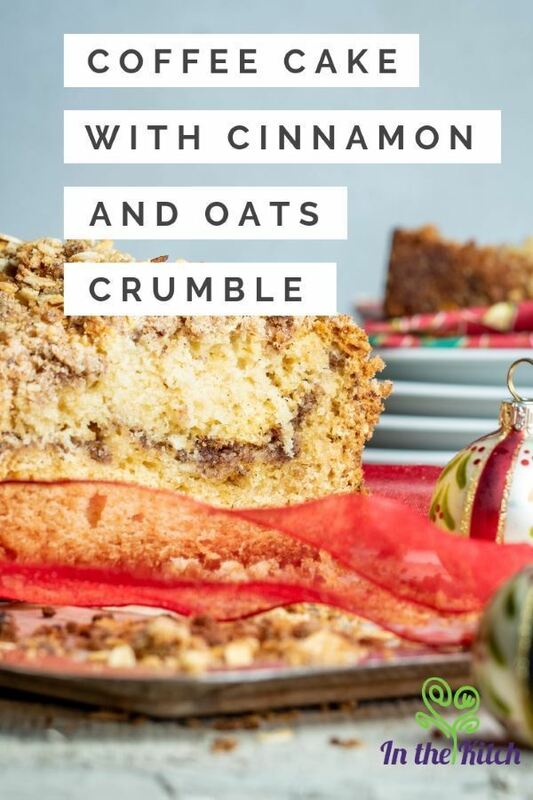 Who knows, this may become your signature party dessert for the holiday season and beyond! 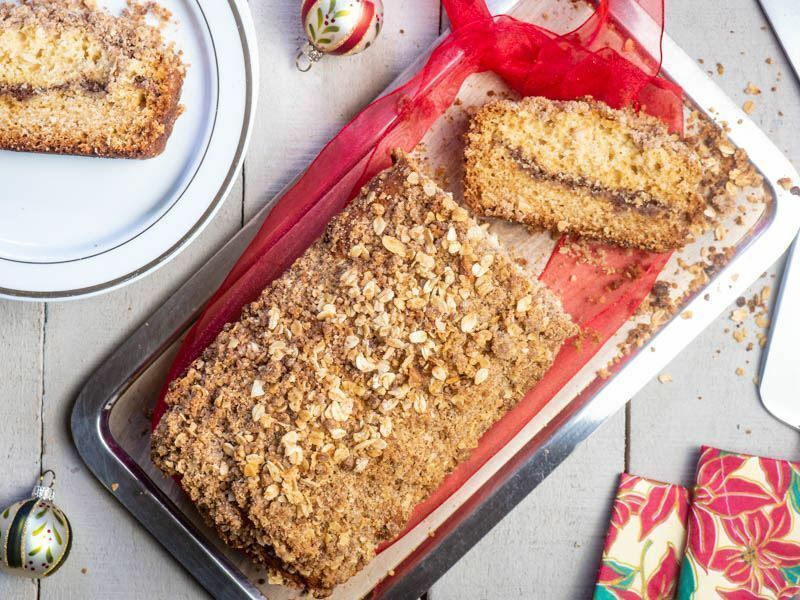 Where are you taking your Christmas coffee cake this season? How many times did you have to shoo your family away from it before you left? Did you add your own spin to our recipe? Let us know!